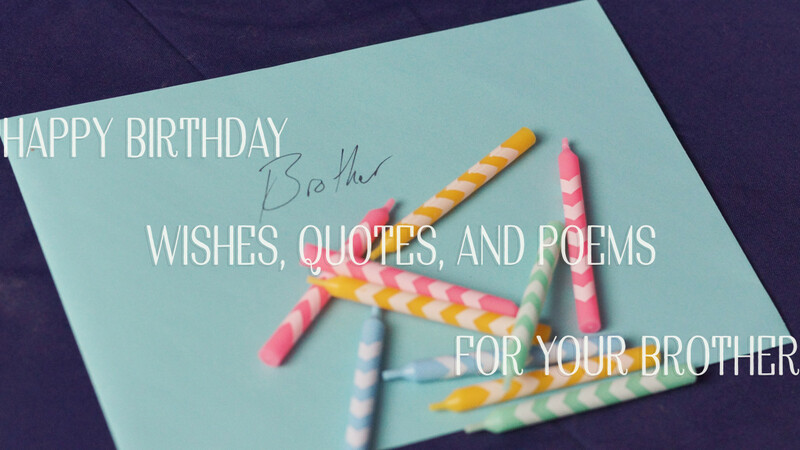 Housewarming quotes, wishes, and poems. People moving into a new new home deserve to be congratulated. A housewarming is a momentous occasion. A new home symbolizes the future of the family, and the loving memories that will be made there. It also symbolizes the past, and the hard work that went into taking the step of homeownership. Celebrate home ownership with warm wishes and words of wisdom. Look through this article for ideas on congratulatory wishes, perfect for a housewarming, or gruhapravesam, as it is known in Hindi. 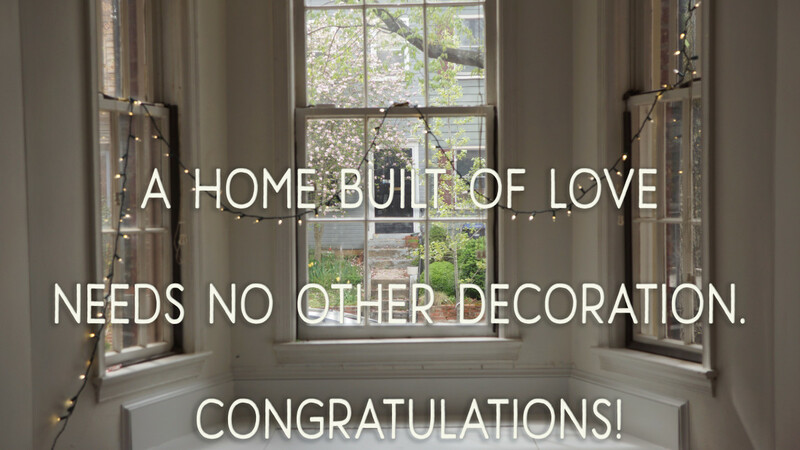 A short message perfect for SMS: Congratulations on your beautiful new home. Congratulations on your new home and all of the memories that it will soon house. Congratulations on your new pad! Can't wait to crash at your place. Your new home is beautiful, smart, and trendy, just like you. Congrats. Congratulations, and welcome to the world of breakdowns, repairs, and ballooning mortgage payments! Quote for a card: A home built of love needs no other decoration. Congratulations! A home is the seed from which the plant of life grows and branches out into relationships, children, and happy memories. Best wishes on your housewarming. A house with walls joined by trust, love, and commitment needs no other decoration. Congratulations. Knowing that you have a beautiful home to go back to will make even the busiest work days seem manageable. Congratulations on becoming the proud owner of such a home. The difference between renting and buying is the difference between a house and a home. Wish you all the very best in your new home. The key to your new home signifies a new chance at life. Congratulations and all the best. Home is a word that symbolizes love, trust, progress, memories, and relationships. I hope you are blessed with all of these and more. The walls of a rented place make you feel safe while the walls of your own home make you feel secure. Good luck and best wishes on your housewarming. A home is where you can be yourself and live out all your idiosyncrasies without being judged. Cherish it; treasure and enjoy every moment of living in your new home. Every brick and piece of plywood in your new home represents the struggle and hard work it took to become a homeowner. Congratulations, and enjoy the fruits of your labor. A home is the only place where the heart, mind, body, and soul can all find peace. Cheers for your new home. 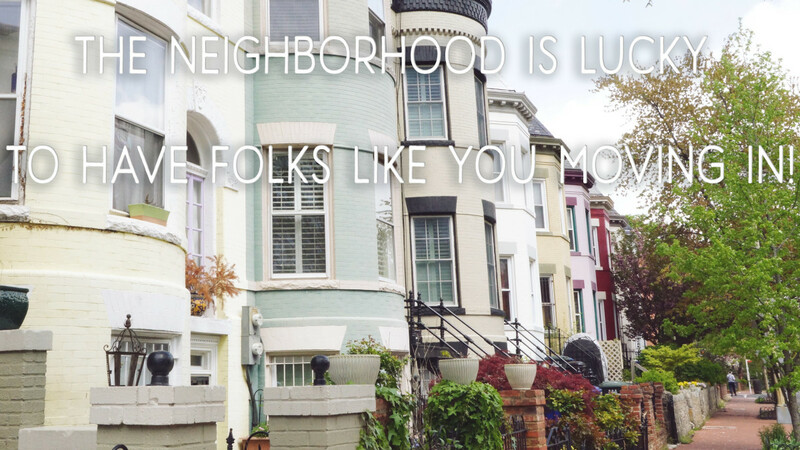 A congratulatory message for new homeowners: The neighborhood is lucky to have neighbors like you moving in! You will never feel lonely again because your friends will always be happy to crash at your new pad. 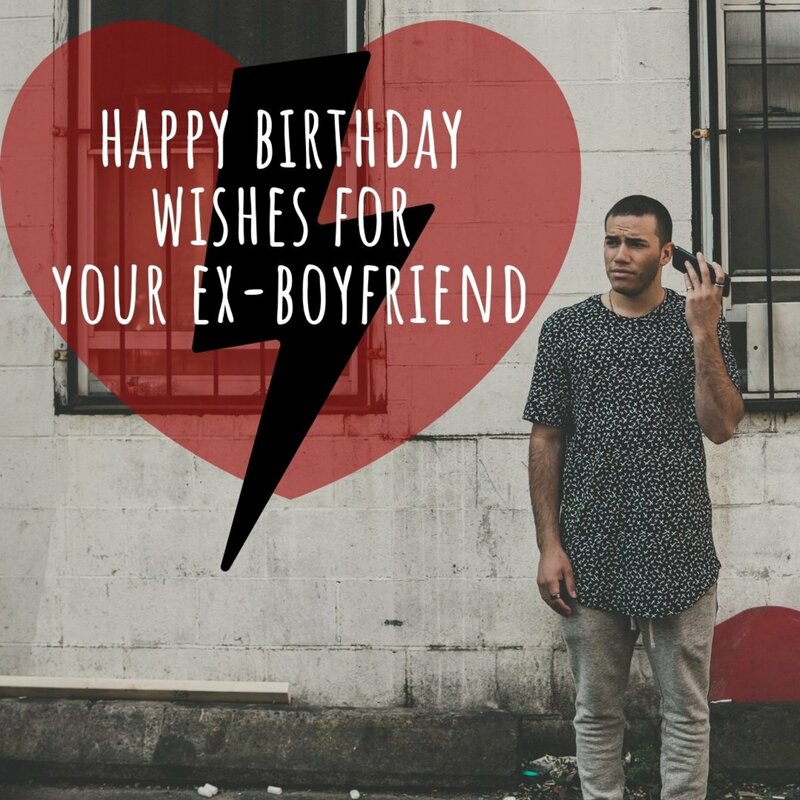 Here's wishing you the best and hoping that you will never complain. Congratulations, and welcome to the world of moving, cleaning, leakages, repairs, breakdowns, and ballooning mortgage payments. A new house is a sign of your growth and maturity in life, along with a lot of cash that you never told us that you had, you sneaky fella. I hope you have a warm housewarming. Your new home is going to be worth millions because it will house a family with hearts of gold. 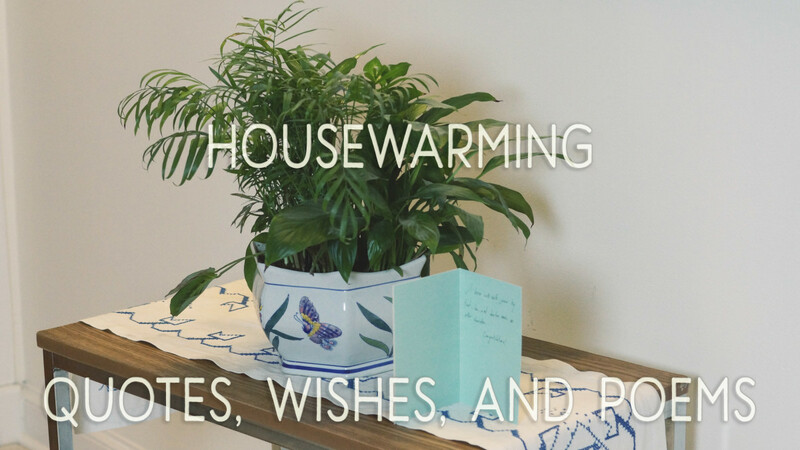 Wishing you a fun and loving housewarming party. Your new home looks beautiful, smart, and trendy, just like you. Congrats. May your new home add to your joys, multiply your successes, subtract your losses, and divide your sorrows. Congratulations on your new home. Amazing people like you deserve amazing houses. Congratulations on this stunning new home. I wish I could wrap memories of your housewarming day in bubble wrap, because I want to remember them forever. Your new home is just perfect. Congratulations. May the roof above your heads protect you from the elements and the cozy walls wrap your family in warmth. Happy housewarming. With a warm and caring bunch like you all, your home does not need a fireplace. I wish my favorite family the best of luck as you into your new home. Modern and minimalist décor deserves minimalist giving. So I decided not to bring a gift to your housewarming party. Congratulations, buddy. Even the most luxurious of rented apartments does not match the glory of this lovely family house that you can call home. I wish you all the best on your housewarming. Finally there's an unsupervised, uninterrupted, and unbelievable place where we can party all night long. Congratulations buddy. Let's get the party started! Mi casa es su casa, so I am assuming that the same will apply in reverse. I have a brand new home! Congratulations. The neighborhood is lucky to have people like you moving in. Welcome to this wonderful part of town. Happy housewarming. Your new house is as beautiful—almost as beautiful as its new occupants. Congratulations to the most deserving family on the block. Your first steps into your new home are your first steps into your new life. Here's to the beginning of something beautiful. Congratulations. This wish is a gentle reminder that a new home calls for backyard barbeques and weekend get-togethers. Kudos for the lovely new place. Poems for a card: A home is made with love, not bricks. Shows through in your new home so pretty. Here's a toast to your family's new abode! More than comforts, I wish you care. More than pretty walls, I wish you a life fair. More than fancy accessories, I wish you success. More than decorative paintings, I wish you happiness. More than luxuries, I wish with peace you dwell. For moving into such a beautiful house, I wish you a time very swell. Are what I wish for you. Congratulations on your house new. Should I give you a rug? Or give you a hug and a loving tug? Should I give you a Feng Shui charm for good luck? Or should I the most exotic flower pluck? Should I give you a nice bottle of wine? Or should I give you an art piece so fine? May in happiness and good health you live. As you move into your home brand new. Bring in peace and harmony with a dove. Fill in your new home with care. There's no doubt you will wonderfully fare. Fill in your new home with light. Hug your family members warm and tight. Better than the churches of Rome. Whom have always stuck to you like glue. In this world such people are few. Sitting like a king and queen, sipping coffee or tea? May this housewarming mark in your lives a joyous new start. 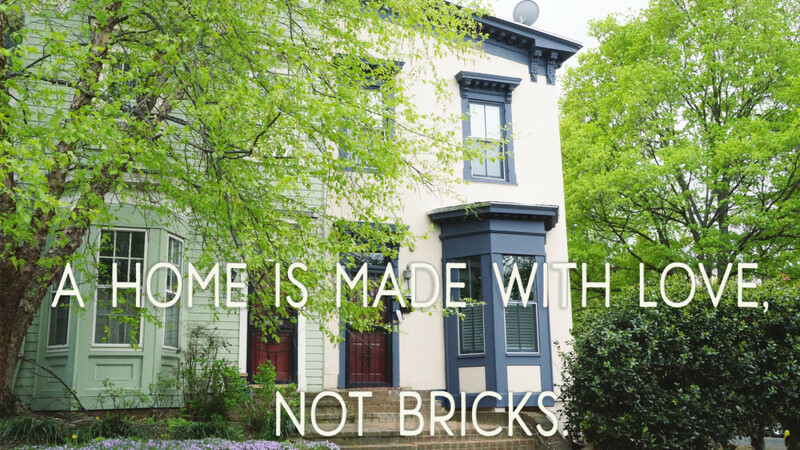 A home is made with love, not bricks. With this new house, you made the most beautiful of picks. A home is made with care, not cement. In your new abode, may you have nothing to lament. 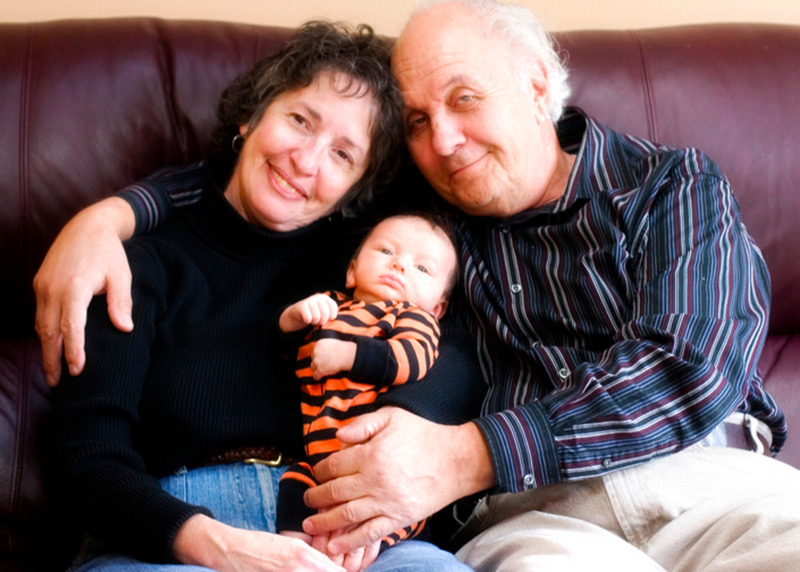 A home is made with loving people, like you and your spouse. Congratulations on your new house. May your new home have a warm hue. May it bring you happiness and delight true. May your new home fulfill all your dreams. May joy and cheer burst at its seams. Its style and character truly suit you. But also where you also learn to give. But also where you build a life each day. For your new home, I wish you the best. Are open to love and closed to vice. Everything is sure to be sweet and nice. Will bring in breeze carrying the sweet smell of dew. Congratulations on the new house to you. renters of vacation home - have a great vacation but be mindful that this is our house and please treat with respect. 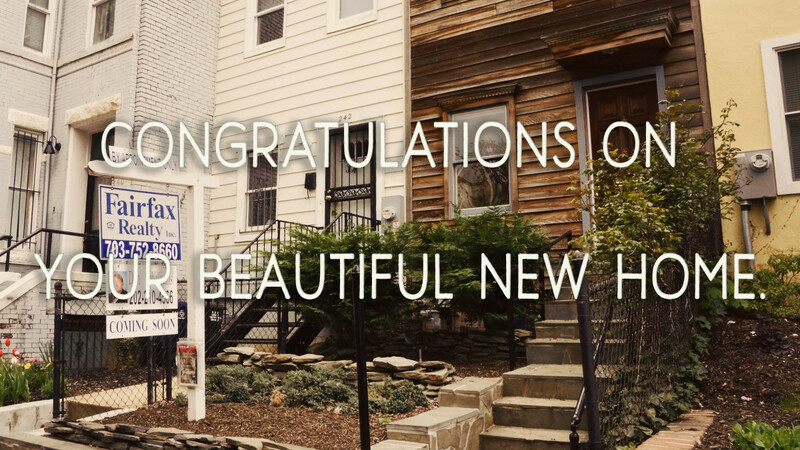 It never occurred to me to send a congratulation note/message for a new home housewarming. About to move into a new house they had purchased, one of these would be a great candidate for a message to my friends. Great job on this hub. Thanks for sharing your efforts and ideas. 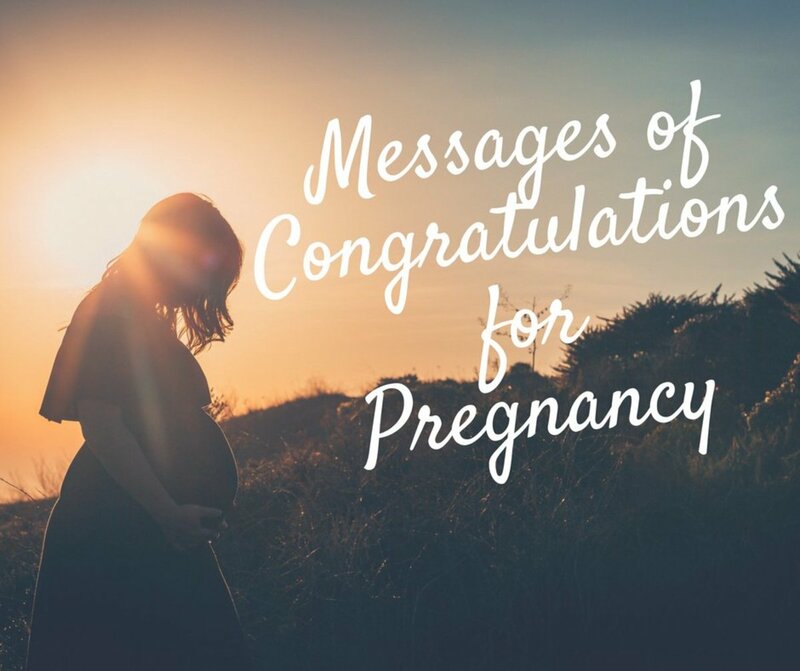 These sentiments mean much more than a simple, "Congrats." Excellent ideas and a lot of work put into it. Hope you don't mind I might use a few of those quotes.